Museums serve not only as locations for viewing artwork, but also as great art history references, wonderful class and tour opportunities, as well as resources for teachers when creating lesson plans. Many museum websites offer lesson plans and activity ideas for teachers regarding the works in their collection. These are only a few out of many that can be very useful. 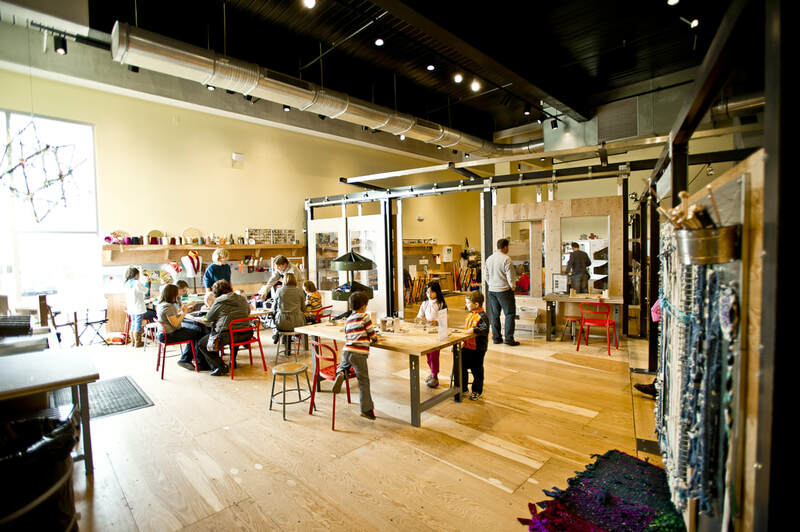 This makerspace in the Children's Museum of Pittsburgh does an incredible job facilitator maker education to museum visitors of all ages. Check out the blog to see all types of media exploration! This museum provides a great step-by-step process regarding the methods and techniques of figure drawing. Figure drawing is something that all art students desire to learn, starting from a very young age. The educator's guide explains start up exercises, and how to draw the head, body, and add finishing touches. As a teacher, it's good to remember how to break down basic drawing techniques for students, rather than just prompt them to practice drawing. This museum provides many different resources including references to Norman Rockwell's photography. 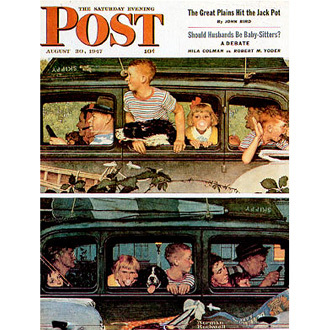 Going and Coming is one of 321 cover illustrations that Rockwell created for The Saturday Evening Post. This specific cover comments on American life, with two contrasting family road trip pictures, one going and one coming. The museum provides questions regarding Rockwell's work as well as a few activities, including creating a two-part sequential narrative, like this, of a personal family trip. The San Francisco Museum of Modern Art provides an activity based on Jay DeFeo's The Rose (1958-1966). He explored personal symbolism in this large painting. After researching the history and works provided, students are to chose a symbol representing their feelings and create a fabric panel based on this symbol. Once their panels are made, they are to write interpretations of each other's panels. Ultimately, they are to assemble the panels into a class quilt, combining each symbol to monumental scale. 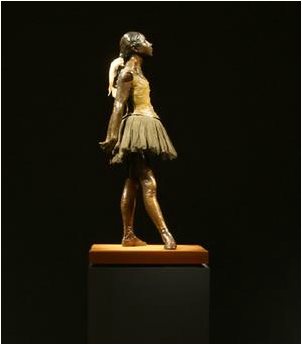 The Metropolitan Museum of Art has great resources, including a lesson plan regarding Degas's The Little Fourteen-Year-Old Dancer. This activity allows students to assess how point of view or purpose shapes the content and style of a work of art, use nonverbal means, such as posing and sketching, to support visual analysis, and lastly use writing, drawing, or movement as a means to share evidence-based inferences. The student must write a narrative of an individual, and create that persona in the form of sculpture. The Guggenheim Museum provides multiple unit lesson plans, including the Outer Me, Inner Me Unit for second graders. In this lesson, students will learn to draw themselves from observation, learn to mix colors and create compositions with acrylic paint, and understand how to make thoughtful choices of their final project while explaining these choices. 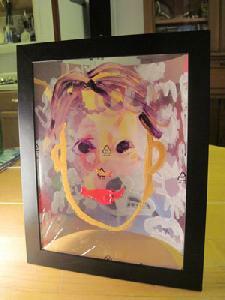 Students can study works of Paul Klee and do activities based on drawing portraiture. Sent to me by a friend, this source is a guide to to different artists and styles listed in categories of world geography. Check it out!